Aloe Vera moisturizes nourishes skin and protects it against skin diseases eczema and dry skin. It helps to activate facial tissues to fight against ageing. Daily application keeps the skin healthy and provides natural glow. 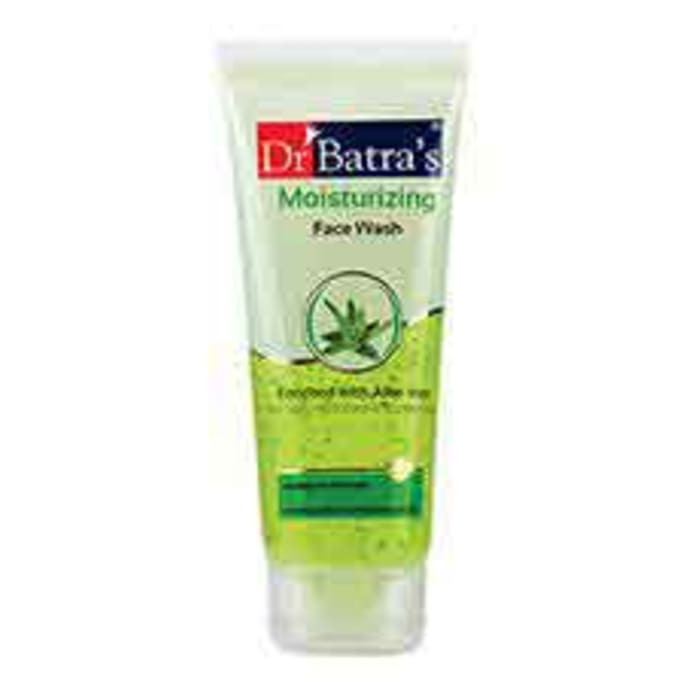 A licensed pharmacy from your nearest location will deliver Dr Batra's Moisturizing Face Wash. Once the pharmacy accepts your order, the details of the pharmacy will be shared with you. Acceptance of your order is based on the validity of your prescription and the availability of this medicine.